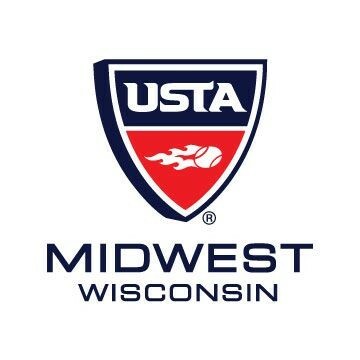 With excitement and anticipation, the Wisconsin Tennis Association is proud to bring the new 2011 USTA Midwest Section Junior Tennis Pathway to the Wisconsin District. In an effort to create a true Junior Tennis Pathway, the USTA Midwest Section Junior Competition Committee and Midwest Coaches Commission has recommended that all 10 and under competition and training should be organized using slower Red, Orange, and Green balls on the appropriate sized courts with the appropriate sized racquets. Under the guidelines of the Midwest Youth Team Tennis program and QuickStart Tennis format, the new and improved Junior Tennis Pathway encourages participation, skill development and, of course, the fun and competition of tennis for youth from ages 5 to ages 11. For more information on the 2011 Junior Tennis Pathway, please click here. To bring the 2011 Junior Pathway to your community, contact Linda Freedman.